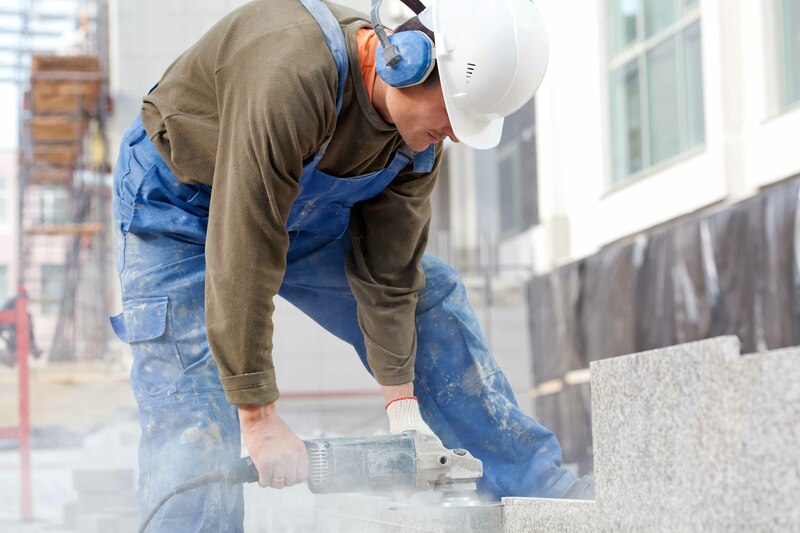 Hand Arm Vibration Syndrome is a set of symptoms that are caused by regularly using vibrating tools or machinery in your work. HAVS causes neurological, musculoskeletal and vascular damages in the arms, fingers and hands. Early signs of HAVS are obvious signs such as not being able to feel things with your fingers. Other common symptoms are the likes of pins and needles or numbness. HAVS also causes you to feel that your grip strength has reduced, therefore you may struggle to carry heavy objects or grip tightly. If you regularly work with vibrating tools in cold and wet conditions and you notice your hands or fingers turning white don’t panic. This could be an early sign of HAVS, make sure you get it checked by a professional to confirm. As Hand Arm Vibration Syndrome get worse your numbness and lack of a grip may become worse or permanent. Worst-case scenario, your fingers begin to turn black. You may also be in danger of amputation or losing complete use of your hand. It is understandable that some workers need to use vibrating tools to conduct their work; therefore it is impractical to completely disregard using them. Although this may be the case, there are ways in which you can reduce the risk of HAVS. Job rotation is a great way to keep productivity up and exposure down. If workers consistently switch roles on each worker gets a break from the vibrating tools. As technology advances, tools are becoming increasingly better at catering to workers who are at risk of HAVS. Modern tools now have the technology to monitor worker usage and alarms to tell them when to down tools. Construction is now aiming to completely remove vibrating tools and introduce suitable alternatives. A professional should regularly assess workers for the early signs of HAVS so that they can be addressed and reported. Regular training is imperative to ensure the safety of any worker on site. By being made aware of the dangers and individual can help himself and his fellow workers to reduce the risk of HAVS. 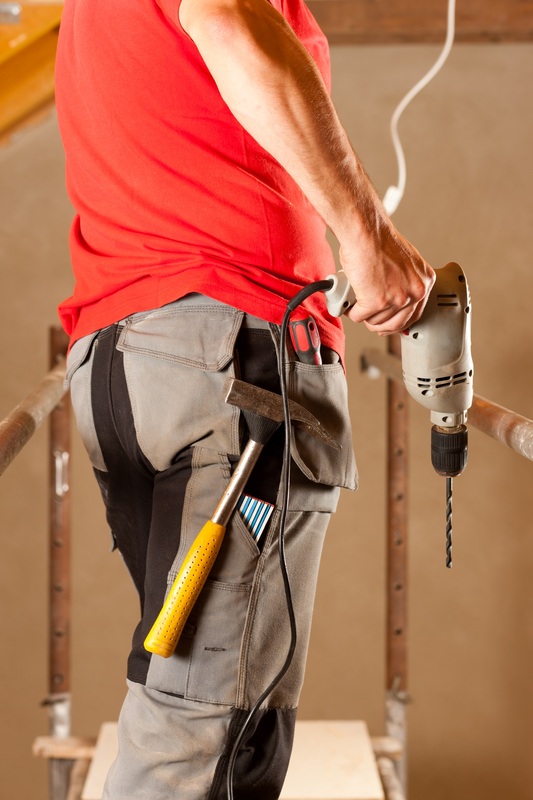 Find out more about occupational injuries and which should be reported here.